To Receive tickets fill out shipping information. 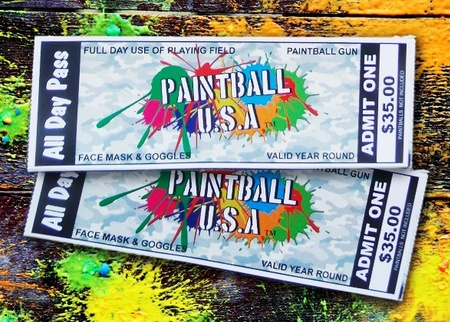 Do not take Got Spot Voucher to Paintball Fields. Valid at 8 different parks in Chicago Land and over 90 parks throughout the country.